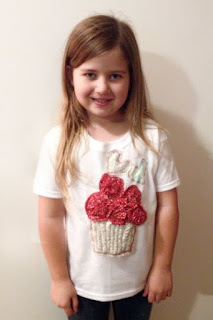 I found this adorable tutorial for a Valentines Day shirt a while ago, and I knew if I could make peace with my stupid challenging sewing machine that it would be just too cute for the girl this year! Then I saw the More Amore Designer Fabric that came out in the Stampin' Up! 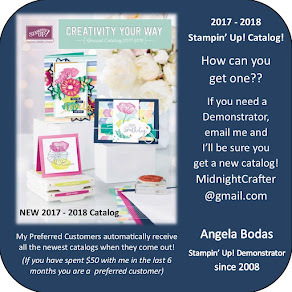 Spring Catalog, and whooo! There it was. Had to make it. So, I did. 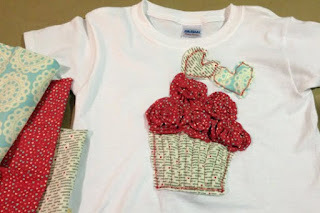 More Amore Designer Fabric - Stampin' Up! The amount of fabric they give you in this set is generous, 3 extra-wide fat quarters, 18x27". 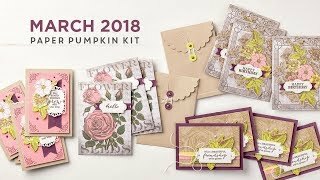 I have more than enough to make a few of these cuties - and since I'm early this year maybe I will make some giftables...The tutorial was pretty easy to follow, though I did the flowers a little differently, more of a modified yo-yo type flower than the sewn ones in the link.